Have you ever see the popular Discovery Channel show called Shark Week? Have you ever wondered what it would be like to see the ultimate predator near and personal? Welcome to Florida Keys Shark fishing. The Florida Keys are home to some really fun Shark fishing opportunities. Sharks are probably one of the coolest species you can see here all year long. 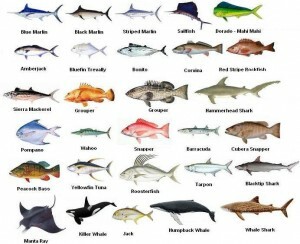 There are many different varieties of Sharks found here in the Florida Keys and South Florida. Bull Sharks, Hammerhead, Bonnet Head, Lemon, and Blacktip are just a few of them. 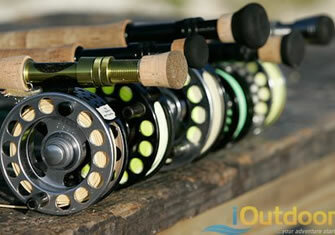 These can be targeted by any skill level of fisherman on light tackle spin and even fly rods. If you would like to catch an actually big fish that bites back the Shark is the one for you! 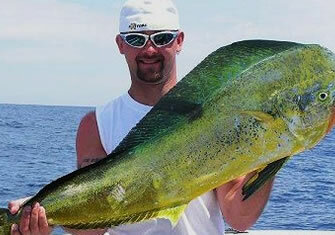 Here is the Sports Fishing Capital of the World, we can offer a large variety of 1st class fishing. Shark of all shapes and sizes, that can be found right here. The sharks we have here are Bonnet Head, Nurse, Lemon, Blacktip, Bull, Spinner, Hammerhead and an occasional Tiger which is the true trophy giant of our shallow water world. Each species of shark has unique features and habits, which makes every catch a unique and amazing experience. 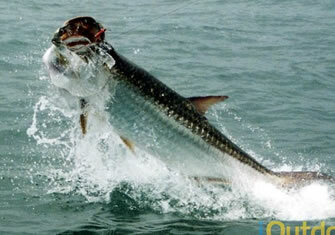 In the Florida Keys, water temperatures for most of the year are warm, which allows us to fish year-round for Sharks. 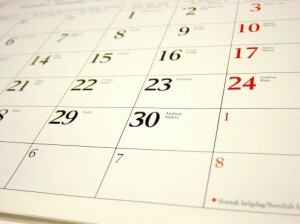 The only exception would be in the winter when the temps can drop below 70 degrees. Keys Shark Fishing Charters is one of the most rewarding fishing charters available with a much greater catch ratio than some of famous sport fish species. Sharks are capable of putting any angler to task due to their size, power, unpredictable nature and most of all EXCITING character!! 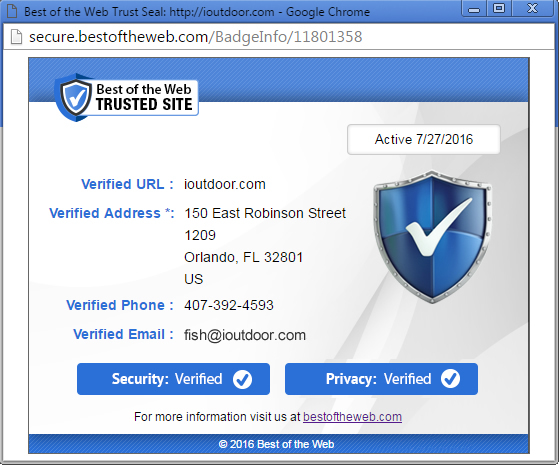 Search iOutdoor, Compare & Book the Best Keys Shark Fishing Charters Today. Species: Keys Shark Fishing Charters is one of the most rewarding fishing charters available with a much greater catch ratio than some of famous sport fish species. 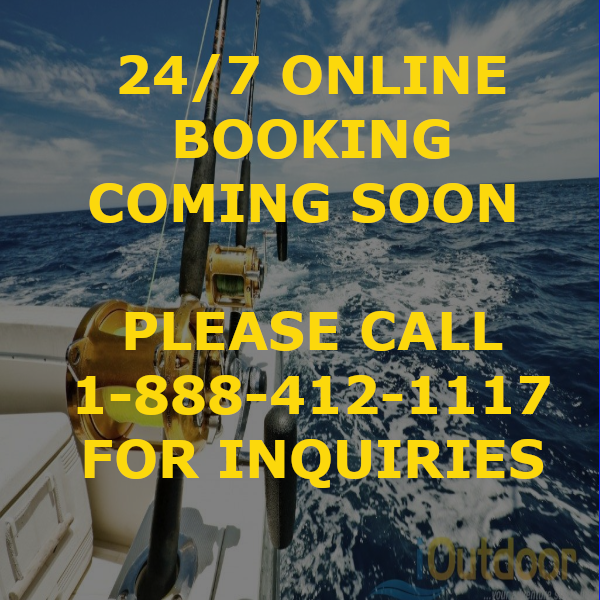 Call us at +1 (888) 412-1117 and let’s start planning your Keys Shark Fishing Charters!